We are the foremost mattress company in Nigeria, but you don’t have to take our word for it. 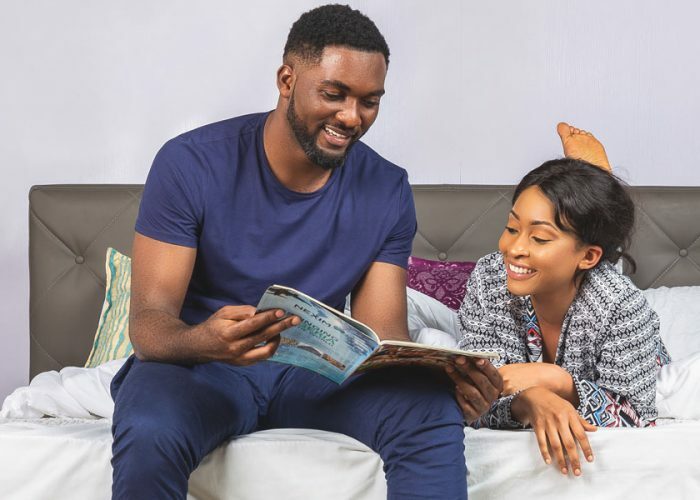 In keeping up with the ethos of “adding comfort to life”, Mouka Limited , Nigeria’s leading mattress production company, has announced the launch of the next generation of spring mattresses, the Mondeo Spring Mattress. 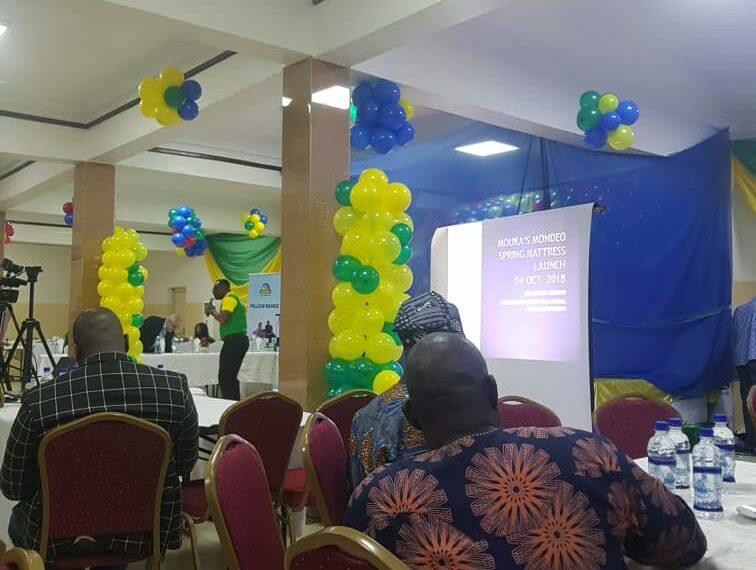 In its continued drive to add comfort to life, Mouka Limited, Nigeria’s mattress manufacturing company, has announced the launch of its next generation of mattresses and pillows, the Mondeo Spring Mattress and six varieties of new generation pillows. 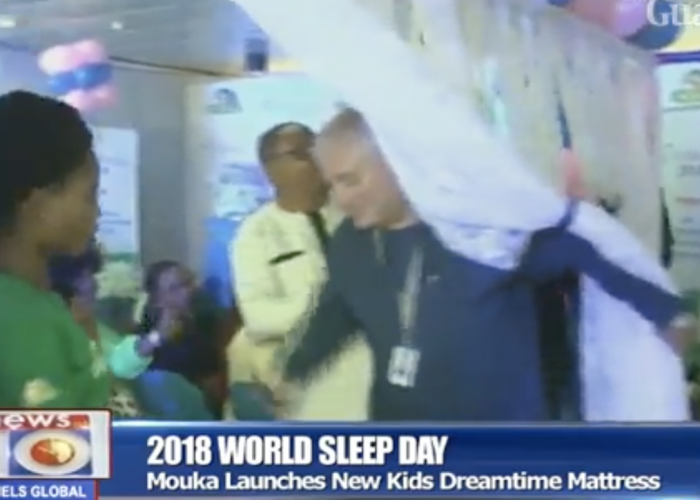 Mouka Limited, Nigeria’s number one producer of bedding products, has launched the Mouka Dreamtime mattress, the first mattress designed with kids in mind. 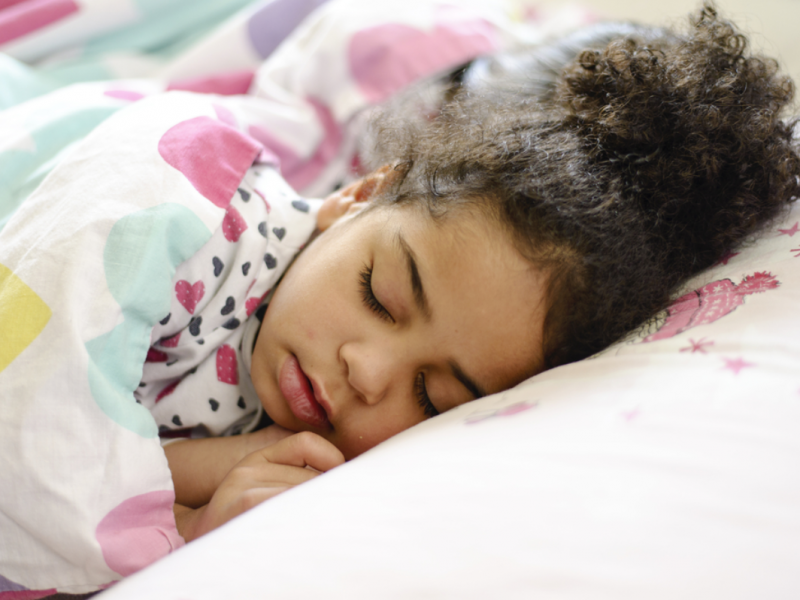 2018 World sleep day – Mouka launches new kids dream-time mattress. In Nigeria today, there are two main brands of mattresses that are competing for market pre-eminence – Vitafoam and Mouka Foam mattresses. Mouka Wins Mattress Manufacturing Company of the Year.